We are mere hours away from the Western launch of Kingdom Hearts III — the capstone project of the Dark Seeker Saga that has lasted almost twenty years, across roughly ten games. Many of us (myself included) have had the Disney and Square Enix crossover pre-ordered for over five years, and the incoming release of KH3 seems almost…unreal. Many of you want to (vaguely) know how the game is, but want to shy away entirely from spoilers. I get that. For everyone else, Kingdom Hearts III is a mysterious beast. Can you go into the game entirely blind? What if you can’t differentiate between Roxas and Ventus — can you get what is happening? And, more importantly, will you still have fun? For everyone else with a more skeptical mind, whose purchase of the game is less pre-determined, no one can blame you for asking whether the game will live up to the hype. Does Kingdom Hearts 3 do enough to separate it from the prequels? This is a review for everyone — entirely spoiler-free, though answering your burning questions about the game and whether this is a game for you. However, if you are going as far as not wanting to see promotional images, feel free to skip over the review until playing the game for yourself. There is no way that series director Tetsuya Nomura and the developers at Square Enix could side-step the expectations that come with a series with this much clout, and a game this anticipated. With smaller pseudo-spinoff sequels peppering the releases of Kingdom Hearts II and Kingdom Hearts III, there are more loose threads than my Hot Topic Sora blanket I picked up in 2010. The game carries the massive responsibility of having to paint themselves out of a convoluted storyline corner, while welcoming newcomers to the lore of Kingdom Hearts. Thankfully, Square Enix and Nomura-san thread the needle well. For instance, the recent inclusion of the Memory Archives, enthralling cinematic recaps of the main story beats (added in a pre-launch patch), will get newcomers two-thirds of the way there. However, after watching the mini-series (which runs about 20 minutes total, and is available via YouTube) very clearly doesn’t offer the full story needed to understand the more minute story points that come with significant impacts. What is the Power of Waking and why does Sora start zapped of his abilities from 2012’s Dream Drop Distance, or who are the Dandelions, and what is the timeline of the Keyblade War and the Dandelions? 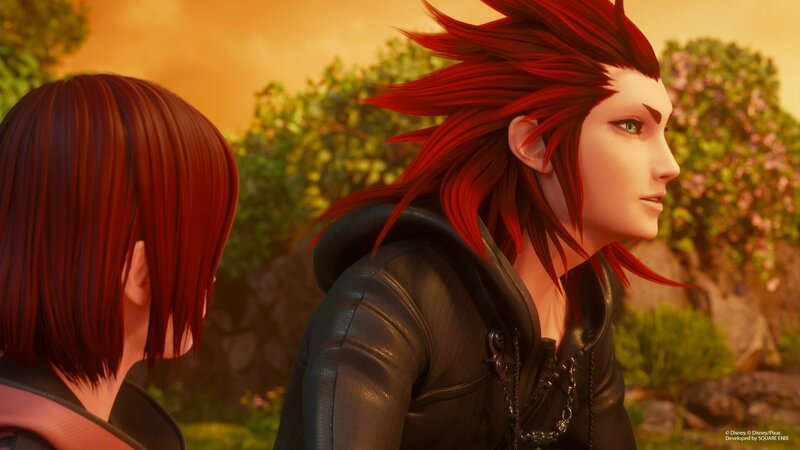 These are basic plot points that you need to know before starting the game, and other more fundamental details like what is Lea’s relation to Kairi? 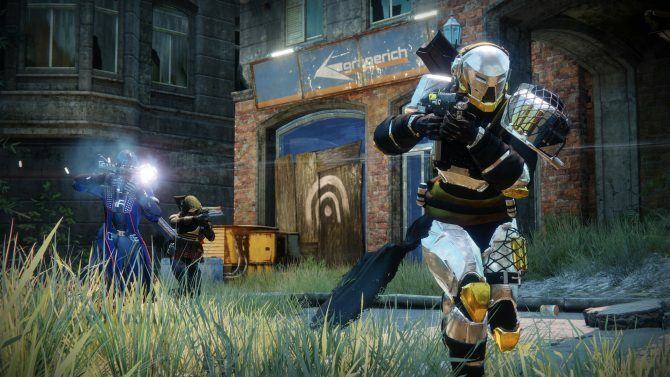 The Memory Archives are a great introduction, but they don’t fully serve to prepare the player for the series they are dipping their toes into. Thankfully, I don’t think it matters too much. There are more than enough fantastic resources that discuss and dissect the timeline of Kingdom Hearts. Anyone that wants a mostly-complete understanding can and should dip into these resources, or bite the bullet and play Kingdom Hearts: The Story So Far with every chapter of the Dark Seeker Saga included. Even better, I’m of the mind that you don’t need to understand the story to play Kingdom Hearts III. That last point may sound like blasphemy, but let me explain myself. For a long time, I went without watching HBO’s Game of Thrones, a plotline with comparable twists, turns, confusion, and nuance. Even as someone not following along with the main beats or understanding the characters, I’ve been able to enjoy episodes like “The Red Wedding” or “Blackwater” entirely in the vacuum of its lore. Why? Because even within the episodes, the characters, the plot points, and the dialogue were so entertaining, it didn’t matter if I couldn’t understand why these people were fighting. So with that in mind, Kingdom Hearts III falls into similar territory. The title is anything but a standalone title like God of War or Assassin’s Creed Origins. But those unable to follow the story are going to laugh, going to well up, and going to grasp the in-game story points enough to keep them motivated. I’m willing to say that Kingdom Hearts III is the best game to start the series on — anyone who sticks around and cares about unraveling the previous lore can go back and re-play the story afterward. For the veteran Kingdom Hearts fans, you were never going to be happy with how the story goes — admit it. I’m there with you! But you will be satisfied. 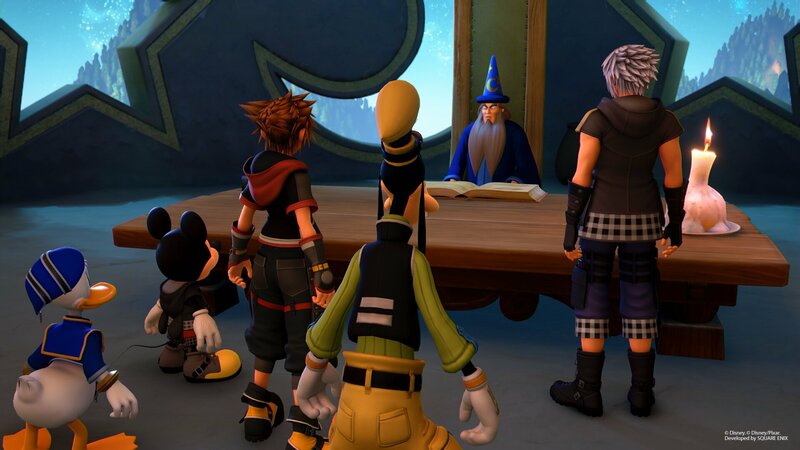 While each prior game opened more questions than closing them, Kingdom Hearts III will clear up each plot point one by one, perhaps even too quickly. Just marathoning through the story without extra side content took me 20 hours on normal difficulty, and a more relaxed pace would have given more breathing room to not hamfist some story points across. Even still, Kingdom Hearts III isn’t coming through and confirming all my headcanons, but they make your dedication to the game worth it. Every single title leading up to Kingdom Hearts III on all platforms will play a role in the game’s plot points, and that is the best way to validate that fans’ loyalty to the series is both appreciated and valued. Other than that, I don’t want to go into more detail in fear of spoilers. Moving onto gameplay, playing as Sora is the best fighting experience that the series — perhaps even from Square Enix as a developer — has ever delivered. Full stop. 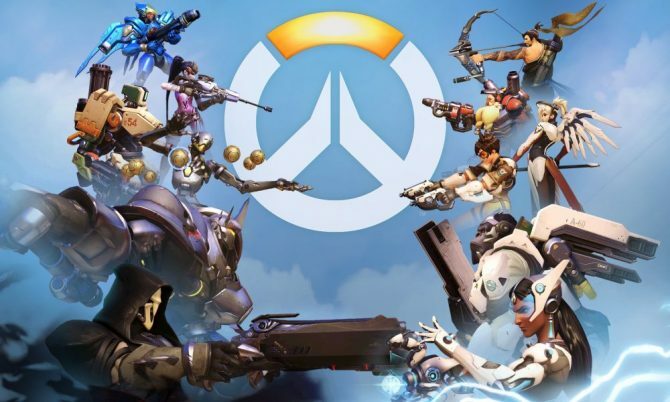 I was a skeptic, especially after demoing the game at E3 last year; the inclusion of many Limit Break-esque moves based off of Disney rides, mixed with Keyblade transformations from previous games, are introduced piece by piece until the game looks like a ballet of visuals, dodge moves, and flashy attacks. The game shies away from quicktime events, so every gigantic battle and important decision feels organic, directed by the player, and amazing. Speaking of gigantic battles, Kingdom Hearts III took clear notes from the God of War series. Without diving into the specifics, the game has swapped out bullet sponge enemies with ones that are often massive, theatrical, and interesting to fight. 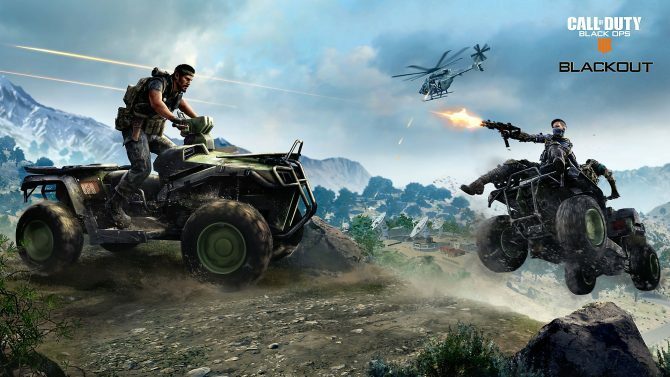 Difficulty doesn’t define how epic each battle is — instead, the game shifts to making each boss battle diverse in location, tactics, and attack variation. While some will miss the harder difficulty (which is optionally available by turning off Experience Gain and selecting more rigorous difficulties), I got too lost in how hypnotic and engaging the combat is to even care. Even better, Kingdom Hearts III is a work of art both visually and with its soundtrack. The closest we have gotten so far to it is Kingdom Hearts 0.2: Birth by Sleep ? A Fragmentary Passage, most certainly more of a brief tech demo than a game. But even still, the art direction, every world, and every character blows Aqua’s cinematic journey out of the water. Mixing in different art styles and levels of fidelity based on the different Disney properties in the game, this is the furthest that Square Enix has come in their visual development and should be acknowledged for that — especially for those playing on an Xbox One X. 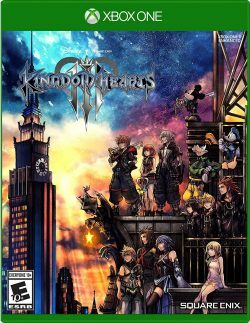 Where does this game stand in relation to Kingdom Hearts and all of the games that came after it? Easily the best. Hands down, not a question. 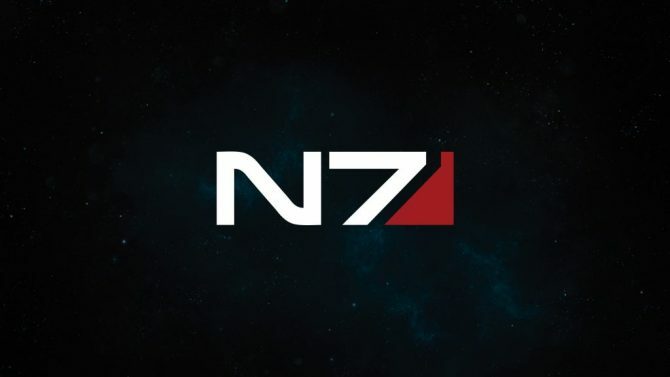 If you are new to the series, there is nothing wrong with starting off with this title; if you are returning, you are going to be delighted. However, I doubt it will have the same influence that games like Kingdom Hearts and Kingdom Hearts II had, with the medium evolving many times over in the past 17 years. And that is totally okay. On the other end, this game won’t do much to surmount the crazy expectations that the industry and fans have placed on it. 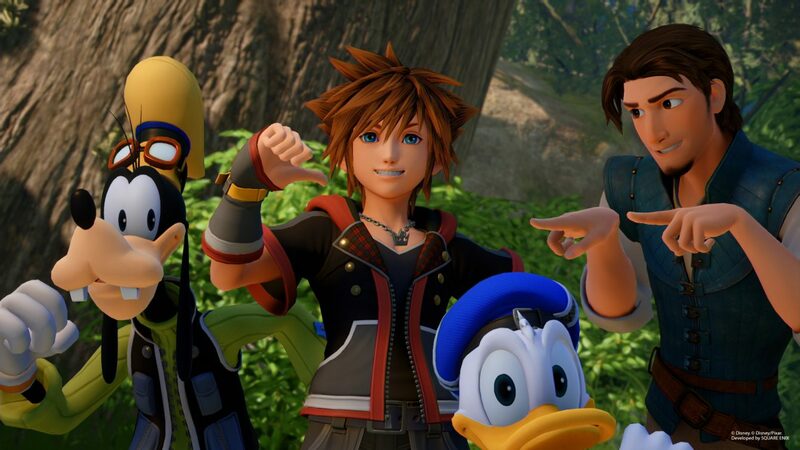 While other games like 2018’s God of War managed to smash through expectations of the series and gaming at large, Kingdom Hearts III is entirely what I imagined this game would be: no worse, but no better. Though picking up the mainline series after 14 years without skipping a beat in quality or getting lost in fan service is something to be admired.